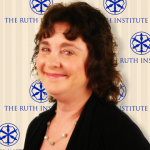 Dr. Morse is Founder and President of the Ruth Institute. Dr. Morse discovered an assumption made by Adam Smith, the founder of modern-day economics. Smith took for granted that somehow helpless children grow into functioning adults capable of making contracts, keeping promises and having empathy for others. In other words, she discovered that the economy depends on the intact family raising children. Religious thinkers and ordinary moms and dads knew this all along, but Dr. Morse brought this common sense observation into direct contact with economic analysis. This discovery, which she fully develops in her seminal work “Love and Economics,” is the basis for all of her subsequent work promoting what are now called “socially conservative” issues. Dr, Morse earned her Ph.D. in Economics and the University of Rochester in 1980. She taught economics at Yale University and George mason University. She served as a Research Fellow fir the Action Institute for the Study of Religion and Liberty and has held fellowships at Stanford University’s Hoover Institution, Cornell Law School, and the University of Chicago’s economics department. 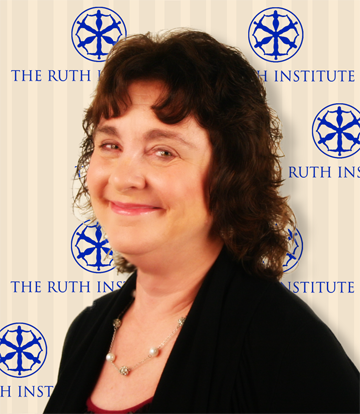 She founded the Ruth Institute in 2008 to help religiously serious students understand why a free society requires socially conservative values, with marriage being the centerpiece around which the rest revolve.